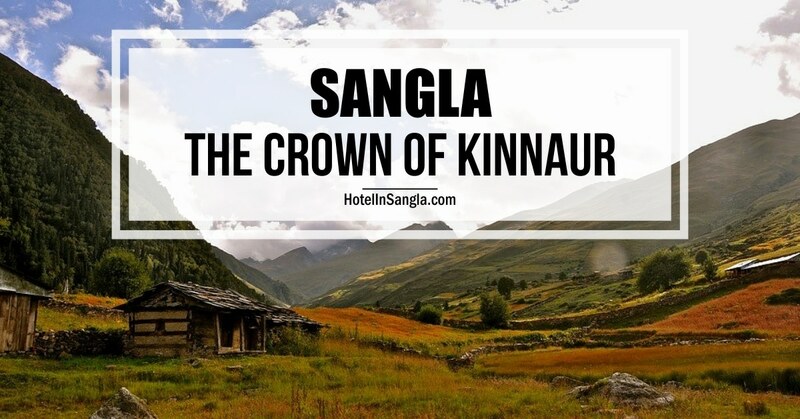 High up in Himalayan country, price crowned with lofty peaks in Kinnaur lies Sangla, one of the most picturesque valleys of Himachal. It originates around the Chung Sakhago pass, sick on the border with Tibet. The Baspa river has carved out this beautiful 95 kilometer long valley stretch, before converging into the Sutlej river. According to local legends Baspa is referred to as a brother of the Sutlej. Among its scenic settings lie sprinkled habitations of the noble tribes. These tribals hold onto age-old pagan Hindu Buddhist beliefs, worshiping the peaks around. They believe that the gods reside in them. Sangla happens to be the main village in this valley. To reach Sangla one needs to travel on the highway, beyond Shimla, past the hill station of Narkanda. You then need to descend into the Sutlej river valley. After negotiating the deep gorge beyond Rampur one reaches Karcham, which marks the confluence of Sutlej with Baspa. Negotiating hairpin bends hanging dangerously over cliffs in the steep gradient, the 17 kilometer diverging road from Karcham into Sangla valley, with the Baspa roaring several thousand feet below is something of a shock. This road is not for those with a weak heart or unsteady hands on the wheel. Beyond Sangla village, the valley opens up. Chitkul with its lonely ambience happens to be the last inhabited village in the valley. In sharp contrast to the rugged mountains around, the flora in the valley is lush. Well chiseled terraced fields with fruit laden orchards, forests of oak, cedar, blue pine, alpine shrub and pastures, amidst snow covered perennial peaks conjures up an image of a Shangri-La. The rich pools of trout fish in the icy cold waters of Baspa will seduce any angler. As if in a trance you will choose to forget the stressful and ordinary life that you lead otherwise. Home to a rich cultural life, the people in the valley are simple and hospitable. Despite inroads of alien influences they retain much of their traditional dress, music and dance. Farmers still till the land with devotion, and shepherds in search of greener pastures cross high mountain passes with their flock of sheep. The ancient traditions of wool-weaving employs many, as Kinnauri shawls and woollens are much sought after. Quaint little houses, temples, gompas and chortems (Buddhist temples and shrines) dot the countryside from Karcham to Chitkul. The pastoral villages with ancient folklores beckon visitors. 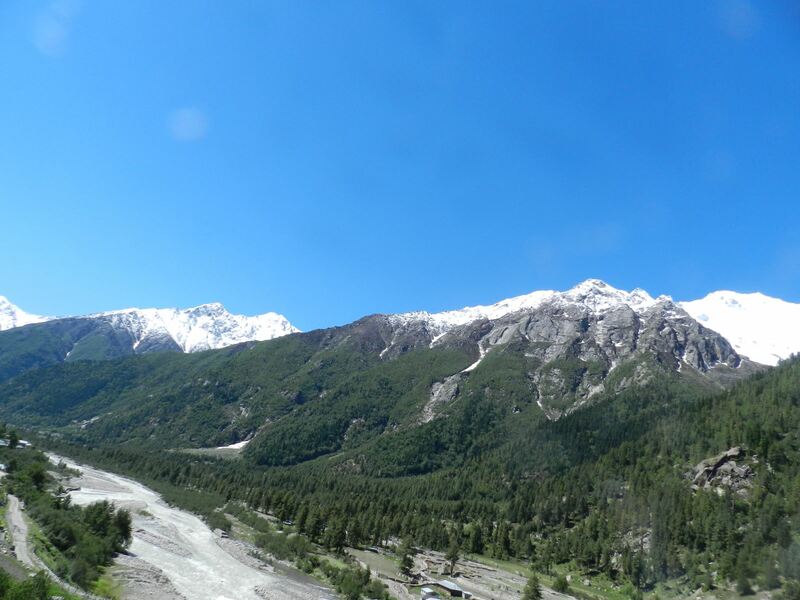 Some villages worth a visit include Sangla, Rakchham, Kamru and Chitkul. Sangla village, in the shadow of the mighty Raldang peak of the greater Himalaya range, is built on a slope with roofs of the houses rising one above the other. This village has some of the most beautifully carved wooden temples in the valley. These ancient monuments are decorated with prized horns of Ibex, Bharal and other animals that have been hunted or sacrificed over the centuries. 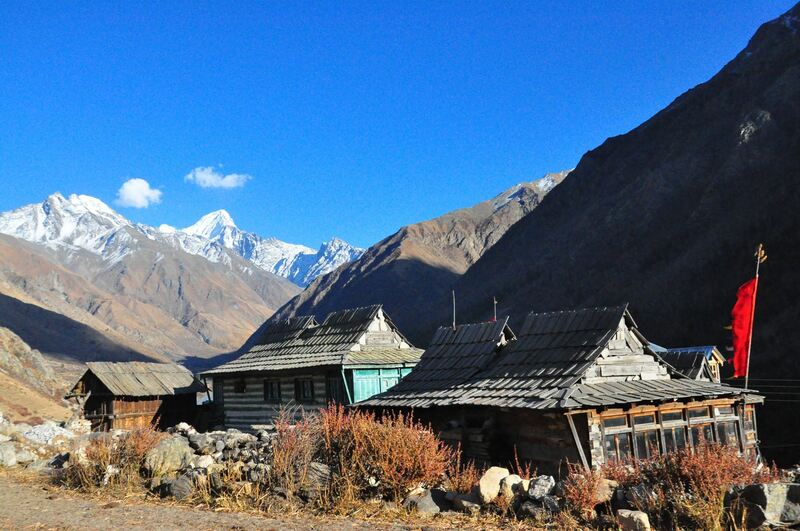 Kamru village is a brief stop away from Sangla. The village is compact and cozy. Some of the finest specimens of Kinnauri architecture and craftsmanship on wood adorn the Badri Nath, Bhimakali and Buddhist temples of Kamru. In a commanding position, on the protuberance of a hill just above the village stands the famous five-storied old hill fort of Kamru. The erstwhile royal family of Bushair estate traces its lineage to this house. The enthronement ceremony of these former rulers is still said to be preformed at this ancient fort. Built of dressed stones, bound at small intervals with wooden rafters, the fort is a lofty square structure. A room in the fort houses an idol of Kamrakh or Kamakhya Devi. At the western extremity of a glen in the valley is the striking village of Rakchham. From its base a huge mass of bare rocks, which rise abruptly in numerous black spires above the village, give it a dramatic setting. The isolation of Chitkul is haunting. The over thousand year old Pramukh Buddha statue, housed in a Buddhist temple here, is a masterpiece of metal craft. Beyond Chitkul lies the vast rarefied Himalayan expanse which pilgrims out on a mount Kinner Kailash Parikrama sometimes trek. 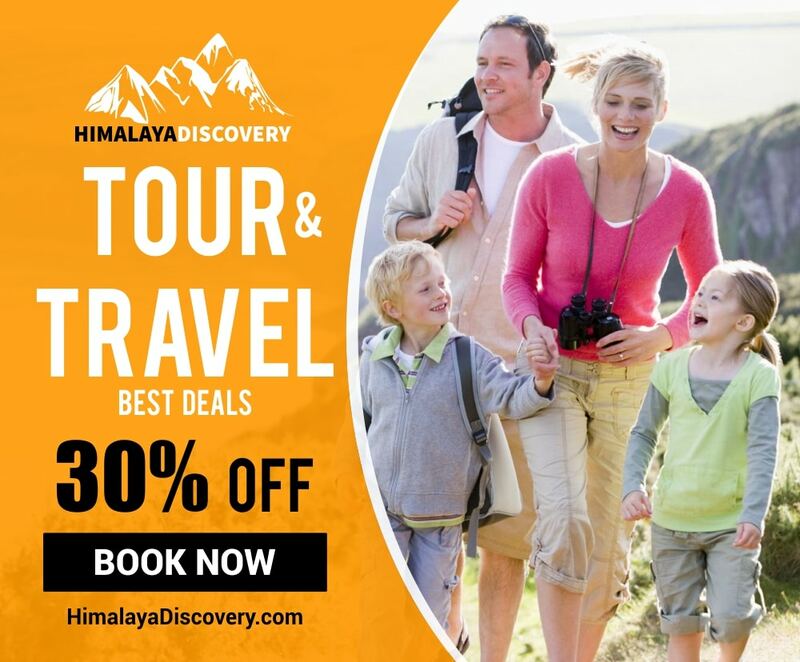 The 226 kilometers from Shimla to Sangla is a ten-hour journey by road.